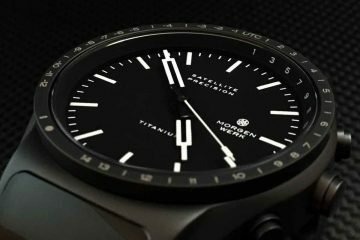 There are very few watch companies in the market today that offer a beautiful blend of analog designs with digital technicalities, and if you are looking for one, Lind Werdelin will be your right choice! The exquisite time-pieces from Linde Werdelin brings to its user the best of Swiss craftsmanship with a blend of Danish design. The time-pieces designed by Linde Werdelin offer the best of modernism and latest trends without compromising even a bit on its functionalities. The faceted designs of the watch snugly fits the straps in the case. 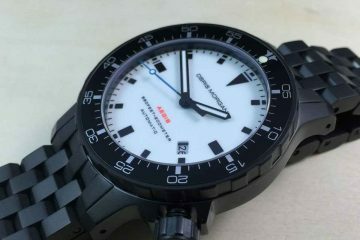 The journey of making exquisite timepieces for Line Werdelin started in 2002 when co-founders Jorn Werdelin and Morten Linde came together with a new idea of creating sports watch, which as per the need of the user can be combined with a professional digital mount device that offers the essential information during activities of diving and skiing. 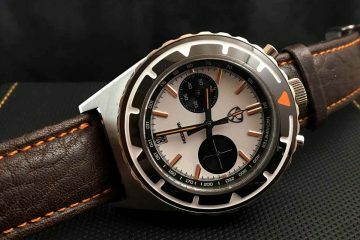 The conviction to create a watch for these sporting events came when Jorn Werdelin in 1996 was skiing and suddenly a bad weathers hit him, where he got lost and skid of a cliff ending up breaking his own back. 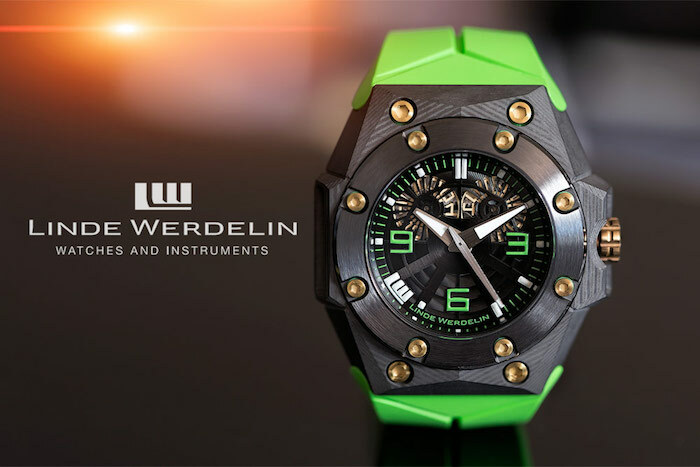 The Linde Werdelin Watches come with the company’s own landmark proprietary technology in material design. The company has invested more than 2 years of hardwork and thorough research in specialising this technique of compressing the carbon composites into proper shape. This is then followed by a handcrafting process from the most skilled and best craftsman employed by the company to come up with the final aesthetic design. Browse through its various collection of watches and you are likely to fall in love with its design and various choices the watchmaker has to offer.